I have a tendency to dive head first. Shallow friends make my head hurt. I have to stop and come up for air. I can explore the depths of your iris for days. Listen to the lilt and timber of your voice for fathoms. 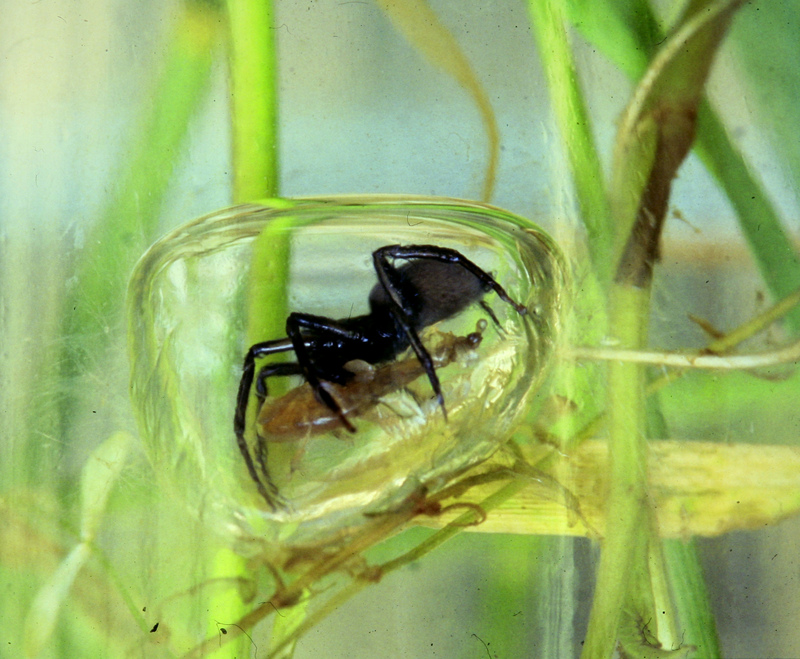 There is a spider which builds bubbles with its silk. Uses air and gossamer as a submersible. you can see it along the Charles, winking in the setting sun. The place where sunlight no longer dapples. I’ll lay on that ocean bed…..